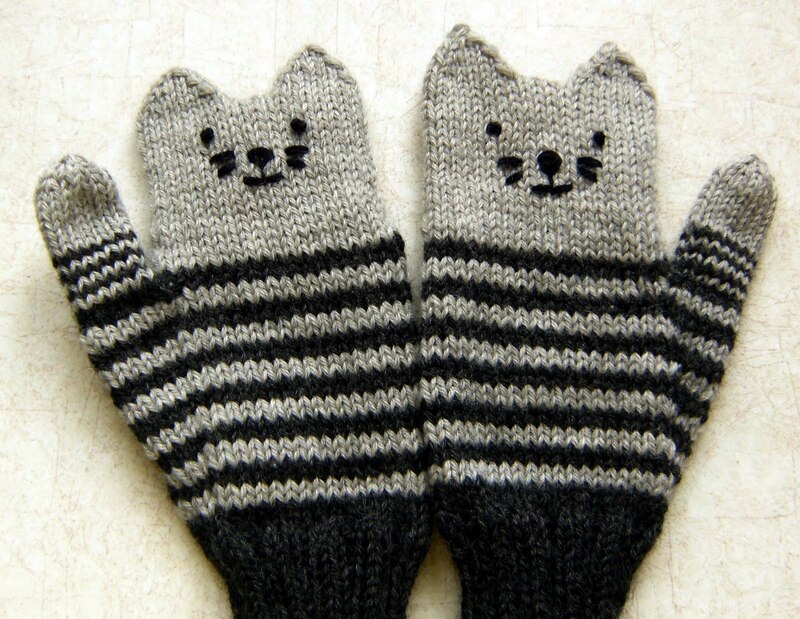 Kitty, it's cold outside! 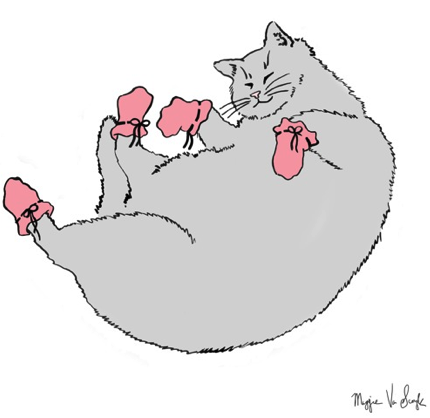 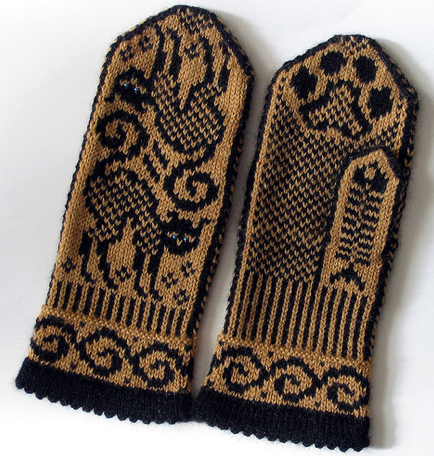 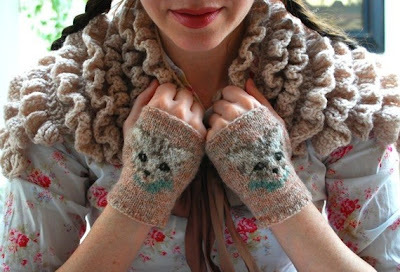 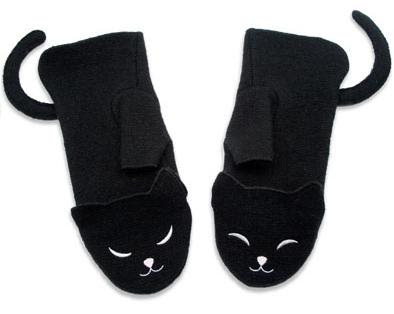 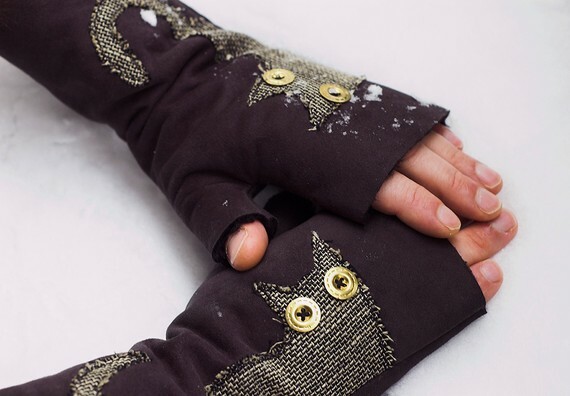 Warm your chilly paws with these cozy kitten mittens - made for people! 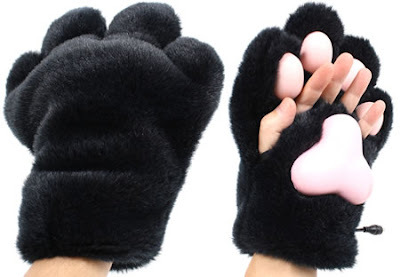 The paw ones are my absolute faves!